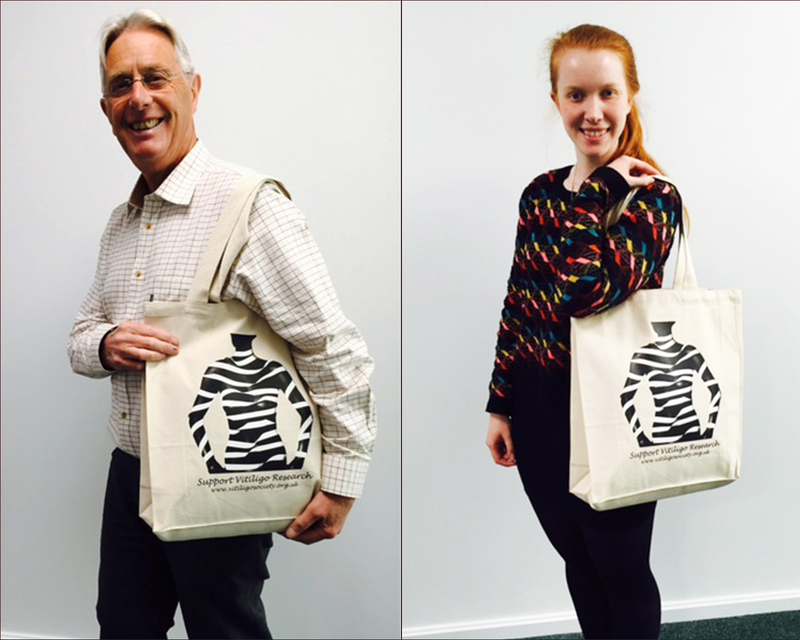 This exclusive, high quality cotton canvas tote bag is only available from the Vitiligo Society. 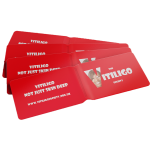 Designed exclusively for The Vitiligo Society this travel card wallet holds most travel cards and rail tickets. 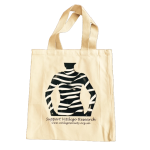 The colourful design makes it easily identifiable in the bottom of bags etc. Even better, purchase a number of bands for family and friends and receive a discount rate of 3 wristbands for £5.00 (or multiples thereof). The discount will be applied at the checkout. Most items are subject to the addition of post & packing charges. 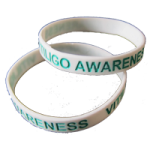 All profits from the sale of items in the shop will go to vitiligo research.